Home Australian Open Karolina Pliskova Australian Open Live Score Streaming, Day 11:- Petra Kvitova reaches final; Nadal vs Tstitipas to follow later ! Australian Open Live Score Streaming, Day 11:- Petra Kvitova reaches final; Nadal vs Tstitipas to follow later ! 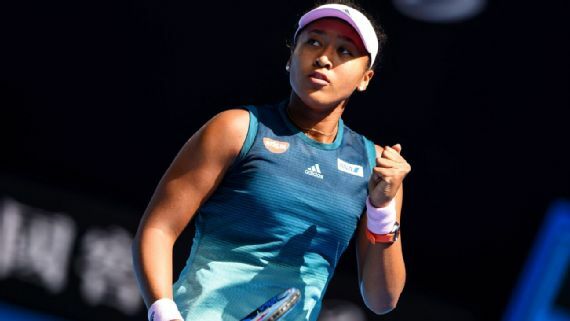 Australian Open Live Score Streaming, Day 11:-Live score and updates from Melbourne Park for women's singles semifinals and one of the two men's semifinals. Australian Open 2019 Semifinals Tennis Live Score and Streaming:- Petra Kvitova has entered the final of the Australian Open 2019 after she beat US’ Danielle Collins 7-6 (7-2), 6-0 in the First semifinal of Day 11. The Czech international will face the winner of US Open Champion Naomi Osaka and Karolina Pliskova in the final. Osaka will face Pliskova, who ended Serena Williams’ run on Wednesday. On the men’s front, a mouth-watering clash is in store as Rafael Nadal takes on Stefanos Tsitsipas. The 20-year-old Tsitsipas stunned defending champion Roger Federer to make it into the quarterfinals. The winner of the match will face off against the winner of Novak Djokovic vs Lucas Pouille in the final. Catch Live score and updates of Australian Open 2019 Semifinals.